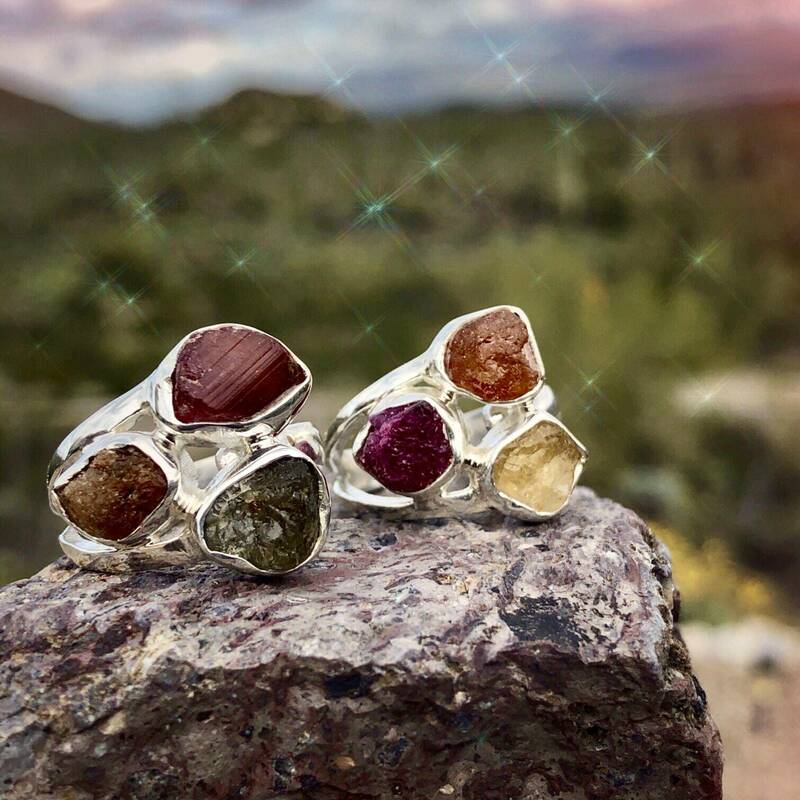 You all know how much I love tourmaline; when I saw these Beautiful Multi-Tourmaline Adjustable Rings at the Tucson Gem Show, I knew I had to grab as many as I could! 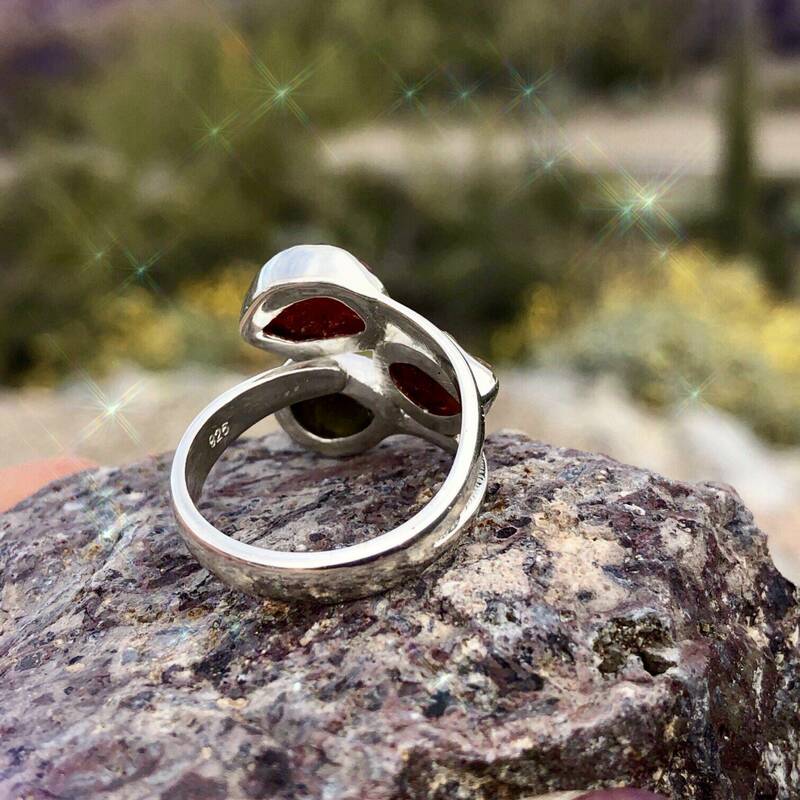 Each ring features a unique display of tourmaline stones and no two rings are exactly the same. Some have pink, green, and red tourmaline stones while others feature different tourmaline combinations. What they all do share is a unique beauty and deeply protective and purifying qualities that are characteristic of tourmaline. Allow us to intuitively choose the ring that is for you! 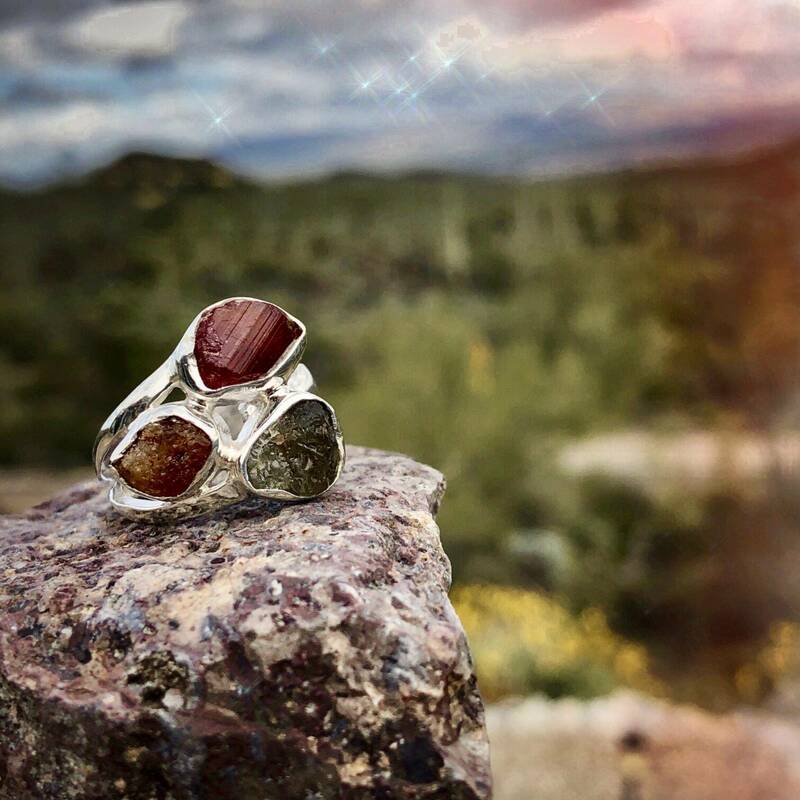 Wear your Beautiful Multi-Tourmaline Adjustable Ring to harness the magic of protection, grounding, and emotional strength. Anyone who knows me knows of my love affair with tourmaline, in each of its varieties. 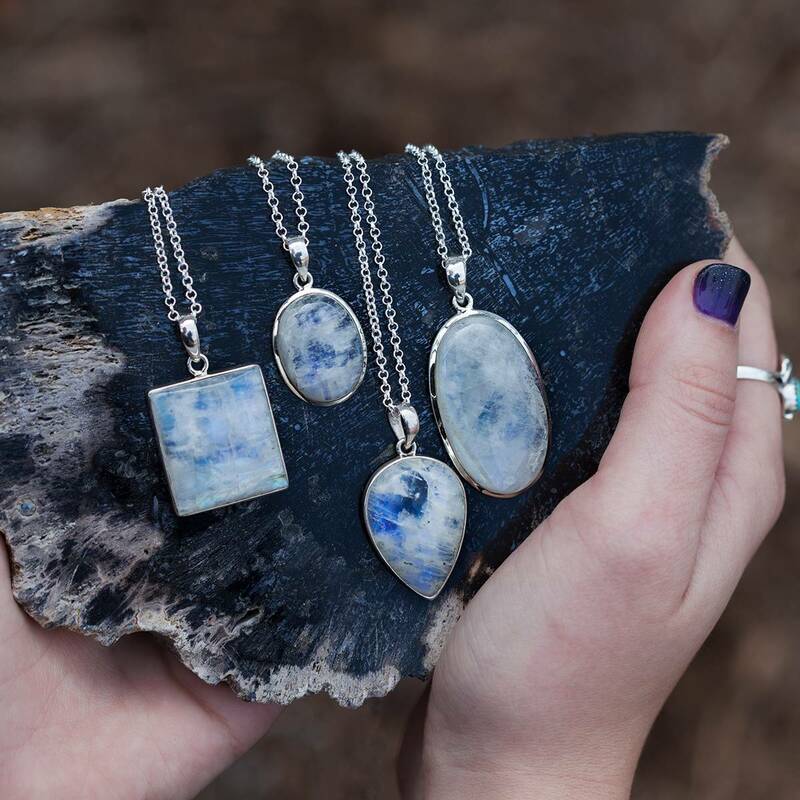 Ancient legend says that tourmaline comes in all colors because it once traveled along a rainbow to come to us, collecting all the rainbow’s colors in the process. 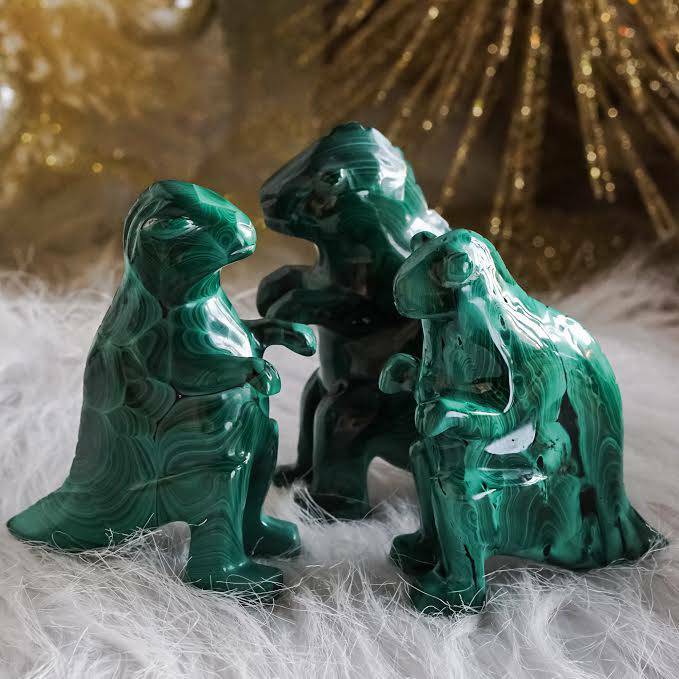 A renowned stone for metaphysical work, green tourmaline is protective, grounding, gentle, and comforting. Its vibration is strong and warrior-like, and it will bring you a wonderful boost in vitality, stamina, and energy. Pink tourmaline powerfully embodies the divine feminine, and its vibration is soft and soothing. Pink tourmaline promotes wellness and abundance, facilitates openness to love, provides powerful stress relief, and allows for ease of movement through life transitions. 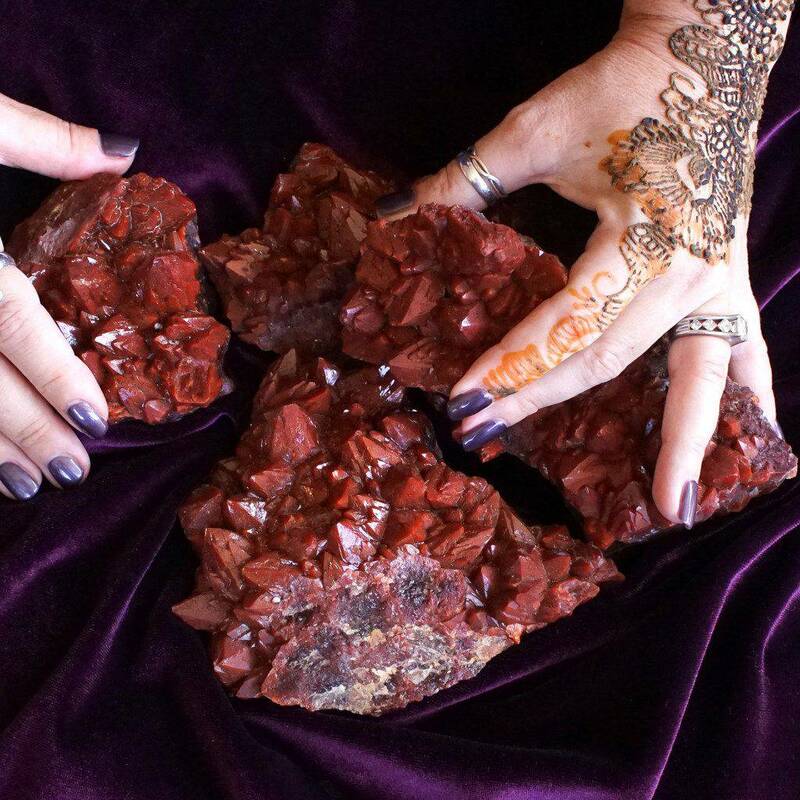 Red tourmaline facilitates the healing of emotional wounds and is said to strengthen the heart by connecting it to the heart of Gaia. It stimulates courage and inspires you to protect what and who you love. Golden tourmaline helps you to release past traumas and works to repair any damage to the Solar Plexus Chakra. It inspires clear thinking, confidence, and self-worth. Black tourmaline offers psychic protection and clears the aura of any negative and destructive energies. 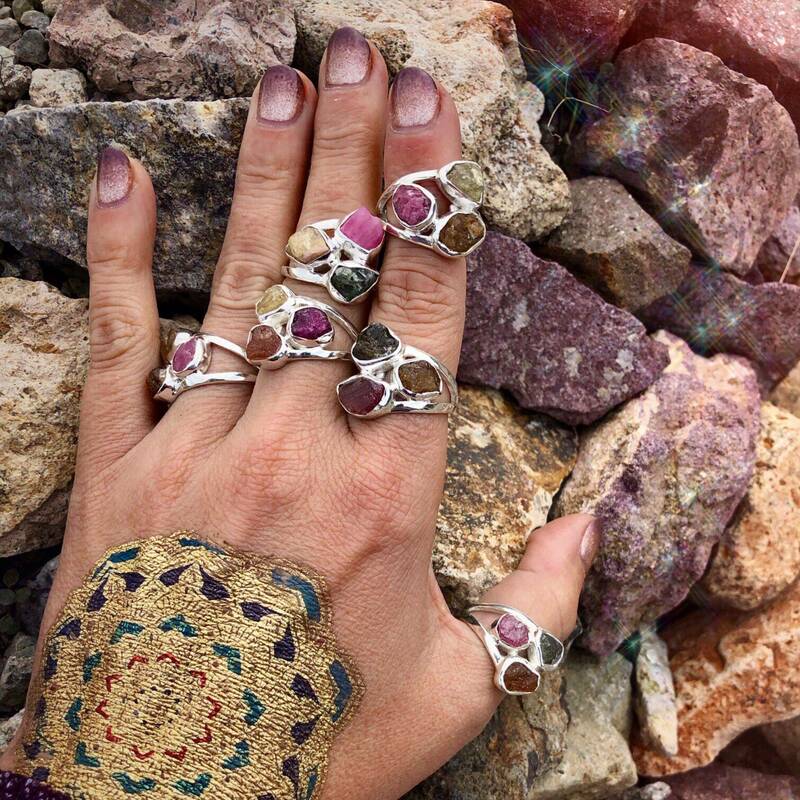 These magical Beautiful Multi-Tourmaline Adjustable Rings are powerful sacred adornment that will instill feelings of comfort and safety, and open you up to all of the love that Source has to offer. This listing is for one (1) sterling silver adjustable Beautiful Multi-Tourmaline Adjustable Ring. Yours will arrive lovingly parceled along with a single leaf of white sage and cards describing the properties of the stones.